The Division of Charitable Solicitations and Gaming has a new name. Effective July 1, it’s now the Division of Charitable Solicitations, Fantasy Sports and Gaming. The division's new title is a result of the Fantasy Sports Act of 2016 approved by the General Assembly and signed into law in April. 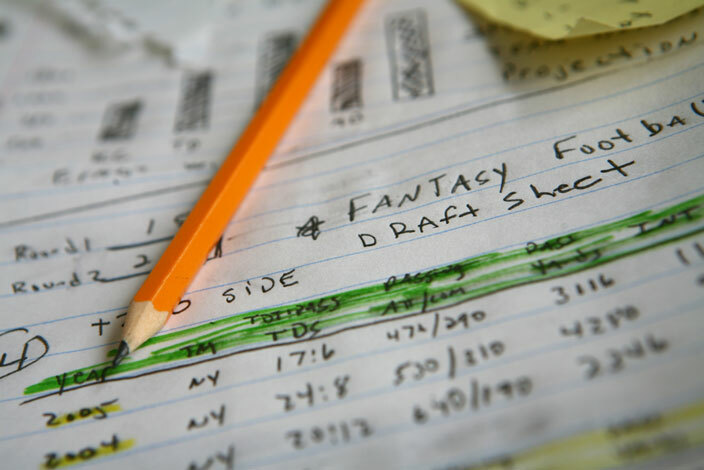 The new law requires fantasy sports operators to obtain a license with the division. The license requirement applies to fantasy sports operators who offer daily and season-long contests that charge players an entry fee to assemble imaginary teams and subsequently offer prizes as a result of the outcome of those games. Examples include DraftKings, FanDuel and Yahoo! Sports. There is no requirement for players to register with the Division of Charitable Solicitations, Fantasy Sports and Gaming. Free games where players do not pay an entry fee to win a prize are also excluded from the law. "Tennessee is one of the first states to enact legislation specifically addressing fantasy sports contests. We look forward to ensuring operators follow the law to offer a new level of consumer protection for Tennesseans who choose to play these online games,” said Secretary of State Tre Hargett. Licensing includes submitting financial documents as well as maintaining segregated player funds. Complaints submitted to the division will be investigated. The division will work in conjunction with the Tennessee Attorney General & Reporter's office, Tennessee Department of Revenue as well as various law enforcement and state agencies to enforce the Fantasy Sports Act. Violators could face civil penalties. A copy of the law, application and complete set of rules can be found at sos.tn.gov/fantasysports. Anyone with questions can email fantasy.sports@tn.gov or call (615) 253-6658 for more information.